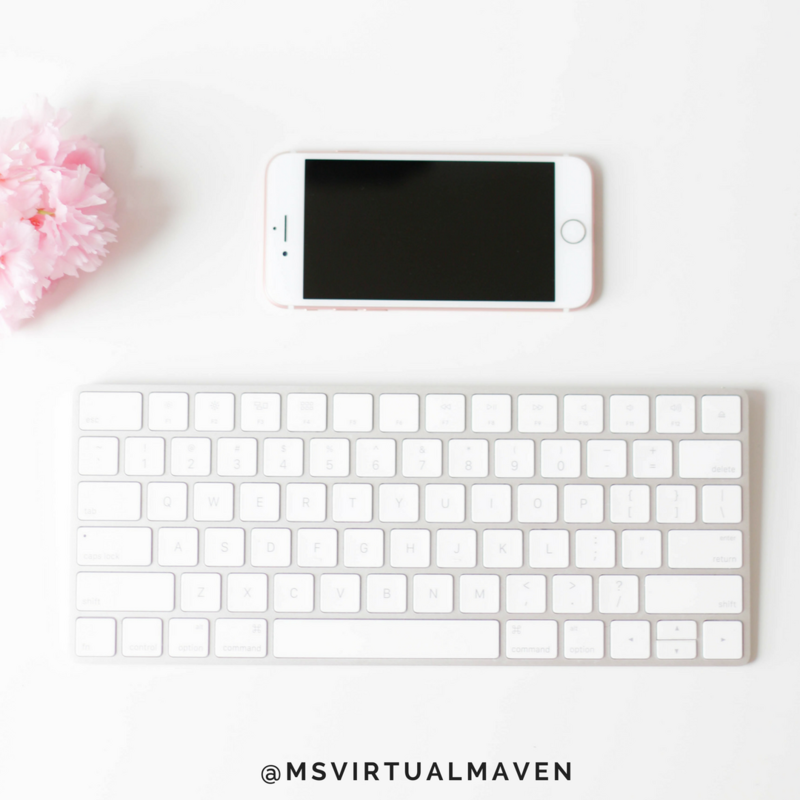 Help yourself to some of my favorite resources and freebies! Want to be successful on Pinterest? 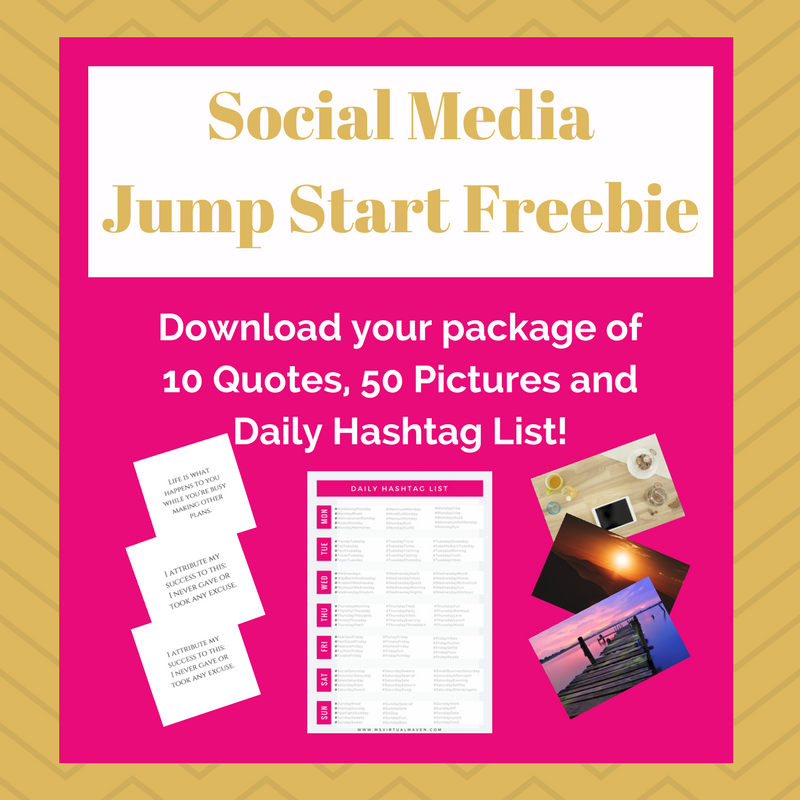 Get the FREE Pinterest Success Checklist here!